My wife and I are new to the RV scene, and we didn't know much about RV Parks. 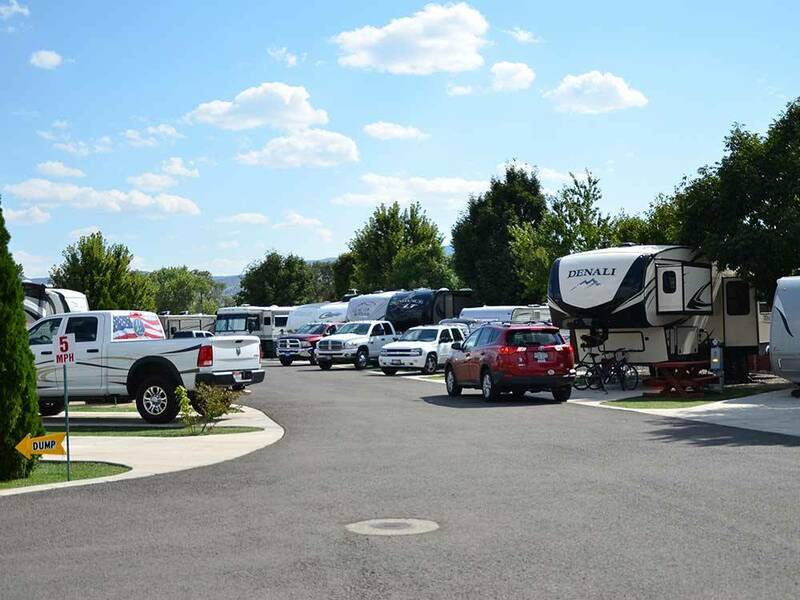 We came and looked at Dayton RV park prior to coming here, and it was the best of the 4 we looked at in the Carson City area. Beautiful views, close shopping, very clean park, friendly people, and an all around great place to be. The onsite manager is friendly, helpful, and always looking to make it fun to be here. The day before New Years eve we had a get together, with good eats, and fun conversation. The views are wonderful, and the wild horses are always wondering around the area. Clean spaces, well kept park over all, and a pleasant experience. I would recommend anyone coming to this area to come by and stay a while. You won't regret it.